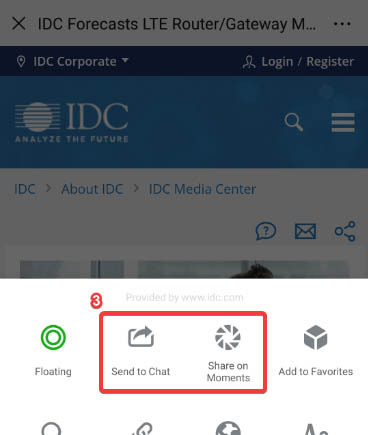 This IDC Survey highlights results from IDC&apos;s 2018 Enterprise Mobility Decision-Maker Survey, with a focus on small and medium-sized business (SMB) wireless service provider selection and wireless usage trends. This IDC Market Analysis Perspective encapsulates IDC insights and data on technologies, industry dynamics, and trends influencing the U.S. wireless service provider market. 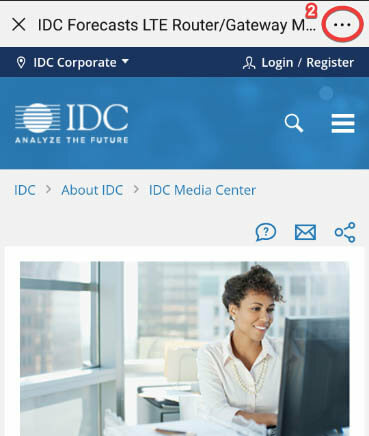 This IDC Market Analysis Perspective presentation encapsulates IDC insights and data on technologies, industry dynamics, and trends influencing the U.S. and worldwide 5G deployment market.